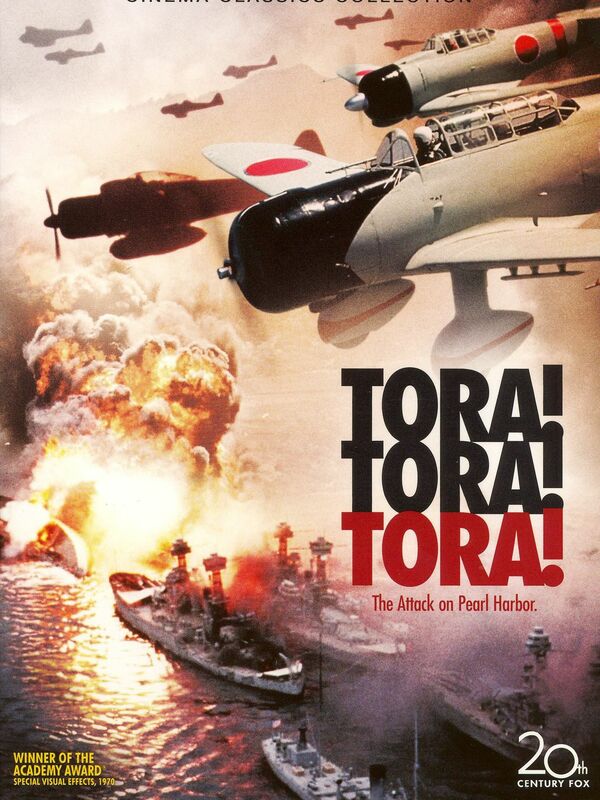 Irony: There are some topics in life where there really is TORA. “Root nine” doesn’t care about what your feelings are, it’s three, in any time zone and on any period in human history. Also (checks inside of pants) I’m a dude. On these topics, liberals STILL don’t comprehend and are looking at it wrong…feelings must prevail…concept of TORA has taken a powder. So, they’re neither insufficiently nor overly infatuated with TORA. They’re just using it where it doesn’t fit, and failing to apply it where it does. It must come from “If I come up with the same answer as the hoi polloi, that would mean I’m no smarter than they are and we know that can’t be right.” This necessarily means, anytime the problem is within the grasp of the slope-foreheaded unwashed ordinaries, said ordinaries will be coming up with TORA, or at least an adequate answer, an answer that works. And our betters are going to be thrashing around looking for an answer that’s different. Best-case scenario, they’ll find a different answer that is also correct & works just as well…having unnecessarily wasted some time. But that’s best-case. That’s just it — 99% of America’s cultural problems (really, almost ALL of our problems, period) could be solved if Our Betters didn’t have such withering contempt for the Dirt People. In Europe, the Intellectuals never actually had much to do with the Workers, so it was easy to imagine them as poor dumb donkeys (like Boxer the cart horse from Animal Farm) who just needed some Intellectual guidance to become paragons of virtue. And, of course, after the Revolution, the Intellectuals could simply shoot whichever Workers didn’t meet their expectations, so their prejudices were confirmed — put the Intellectuals in charge of a Vanguard Party, and we shall have Utopia (for those Intellectuals, at least, who manage to stay in the Boss’s good graces). America is a Proletarian nation, though. You can’t get away from The Workers over here, because 99% of us are The Workers, culturally if not economically. And our Intellectuals are horrified at our Workers — instead of poor dumb donkeys waiting patiently to be led by the nose to Enlightenment, our Workers have brains and guns and opinions, and aren’t ashamed of using any of them. It turns out that The Workers actually like such horrible boorish stuff as patriotism, Christianity, sports, family…. and damn it, they Just. Won’t. Listen! when the Intellectuals explain for the umpteenth time how terrible horrible no good very bad all that stuff is. Tend to laugh in their faces, in fact. So, yeah, if some NASCAR fan says it, it must be wrong, because eeeew, NASCAR. But since NASCAR fans’ opinions on basic life stuff tend to conform, more or less, to Reality, then Reality itself must be wrong. They spend many years and many hundreds of thousands of dollars in college learning how to verbally dodge Reality… and the best part is, they act like low-rent royalty about it, even when they’re slinging half-caff soi chai venti foam lattes down at Fivebucks Coffee. Sure, you use your brains to make twenty times their annual take, but what do you know? You’re just some code monkey. You probably haven’t even taken a class on intersectionality…. Well done. I enjoyed reading that.